Safety first! 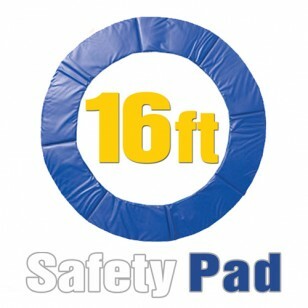 Ensure your family’s safety with this trampoline pad. 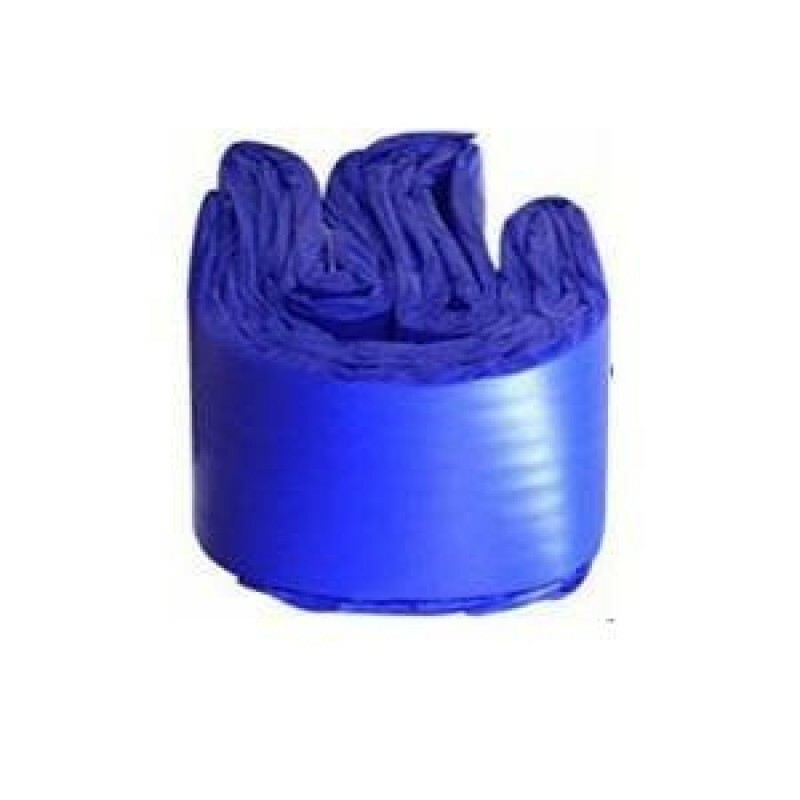 This pad is made from heavy duty, shock absorbent, closed-cell foam which does not absorb water or loses shape. Ensure your family’s safety with this trampoline pad. 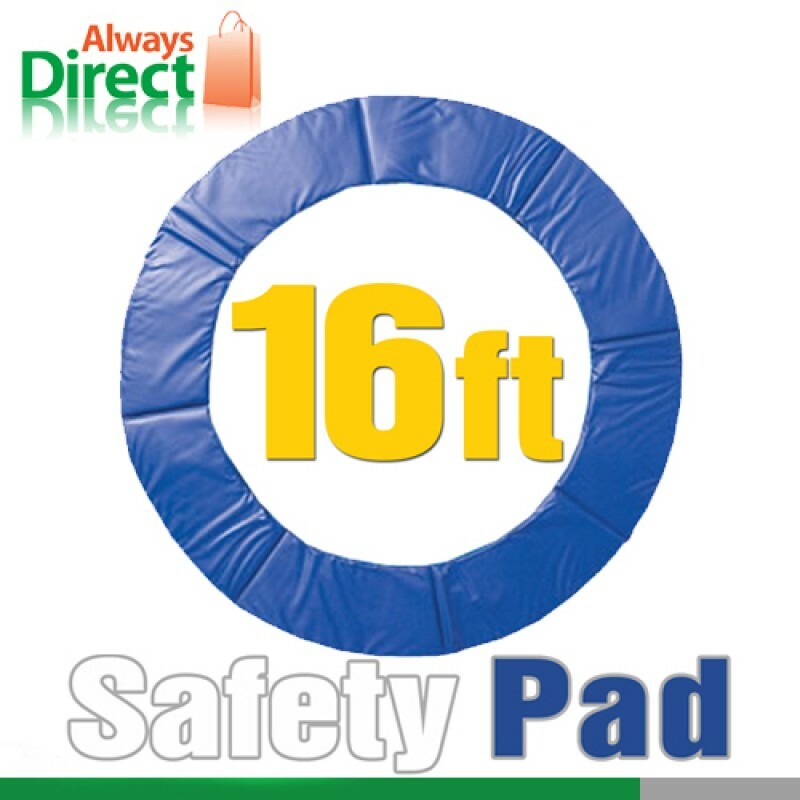 Pad is made from heavy duty, shock absorbent, closed-cell foam which does not absorb water or loses shape. It is also UV and water resistant. 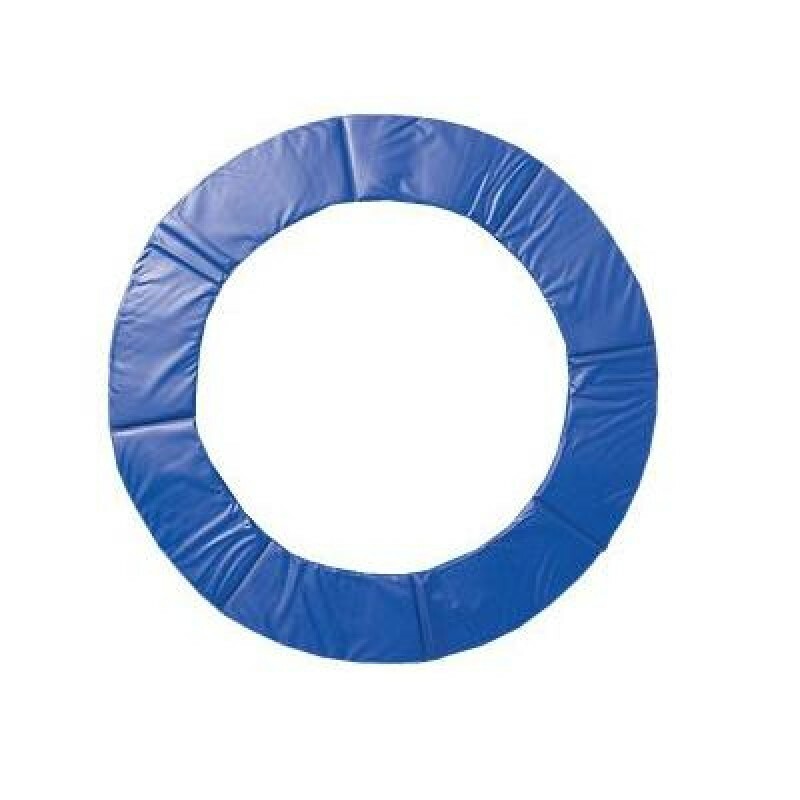 These trampoline pads are securely tied to the frame with straps. Expected Life, 2+ years.it will last for many seasons if it is stored away in bad weather. 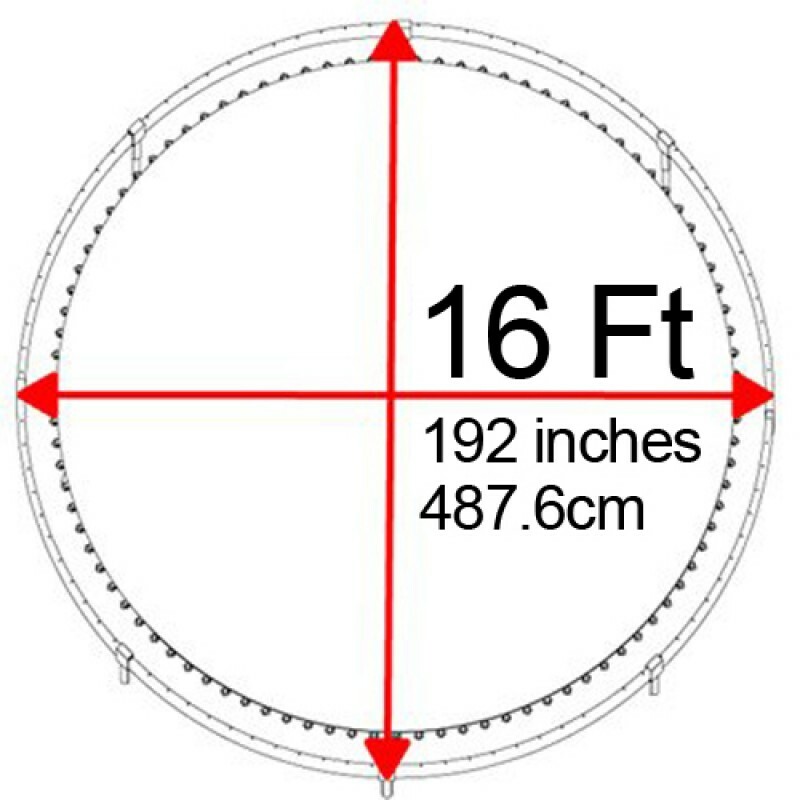 Determine the size of your trampoline by measuring the diameter of the trampoline frame. Take the measurement from the outside edge of one to prail to the outside edge of the exact opposite toprail. Be sure to take the measurements in different locations to confirm the size.